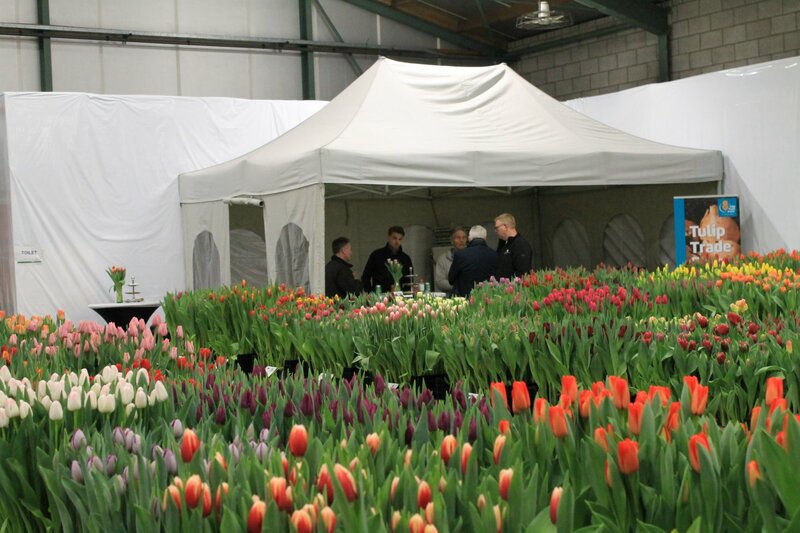 The Tulip Trade Event is over. 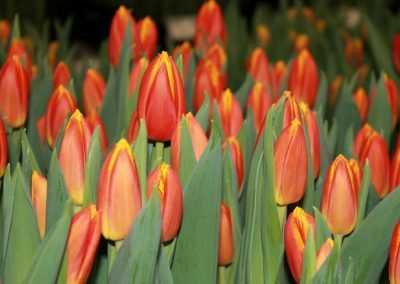 The last visitors have departed for home, and the participating tulip bulb exporters are looking back on a huge success. 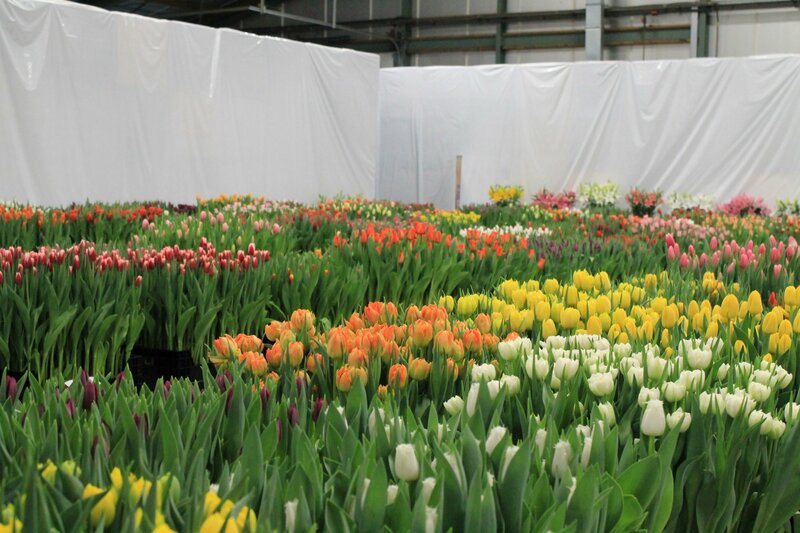 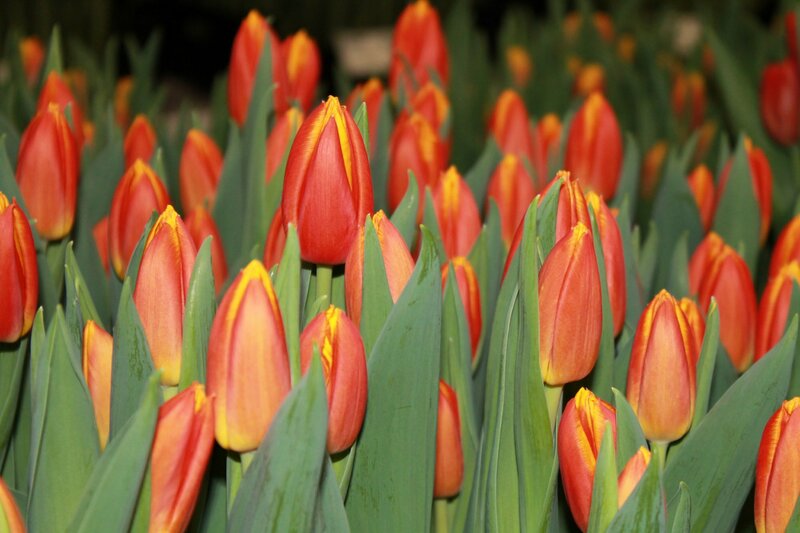 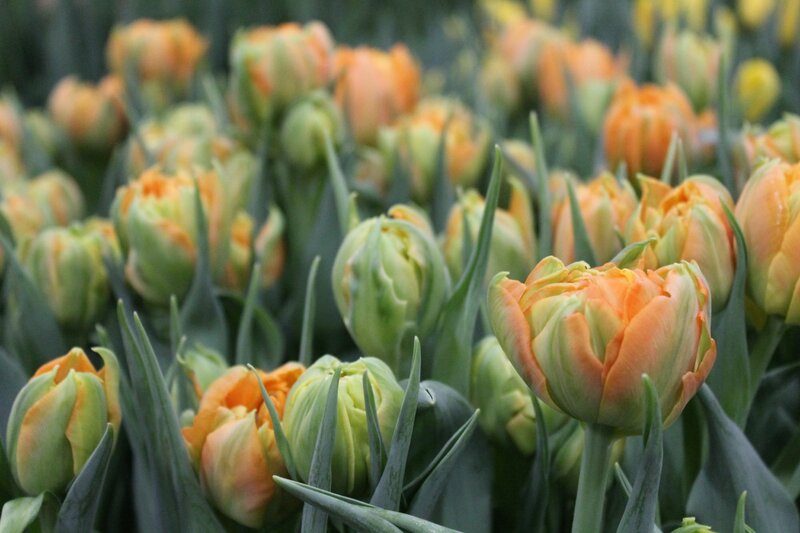 From March 14 to 16, the Tulip Trade Event was held at 11 different exporters. 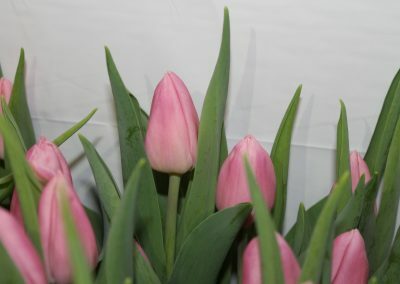 They joined forces on those days to welcome each other’s customers and business relations. 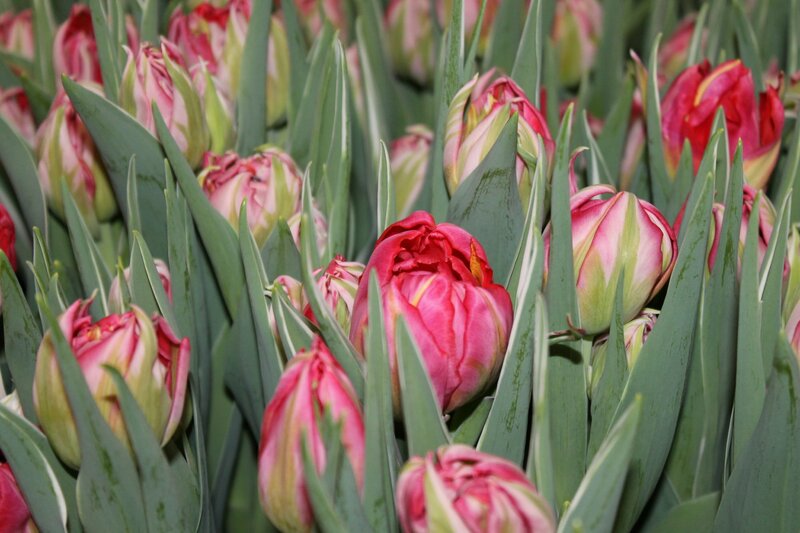 The power of the event lies in the assortment on display that was in bloom and could be ordered on the spot. 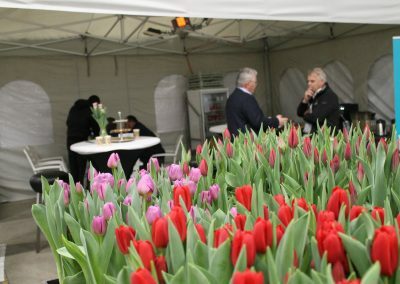 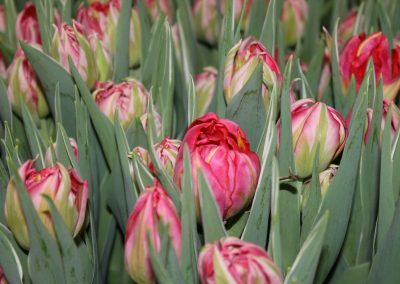 The opening of the Tulip Trade Event took place this year at the Holland Bulb Market in Heiloo. 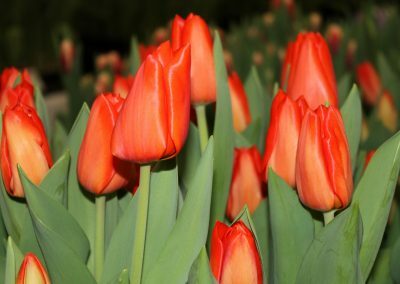 It was a mysterious happening hosted by Steve Carlin. 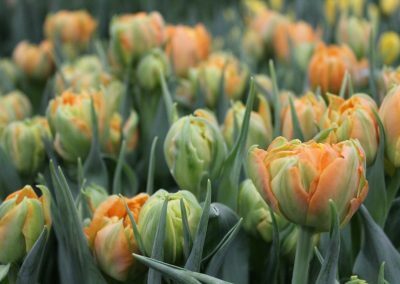 The illusionist put on a stunning show, which included the naming of a new cultivar, the long, four-bud tulip Steve Carlin. 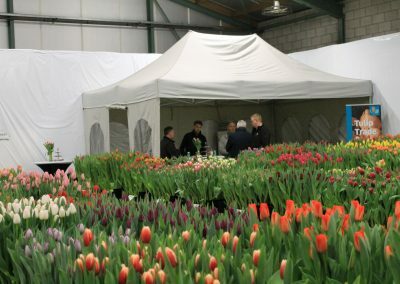 The opening was especially memorable as it also celebrated the 150-year jubilee of the Holland Bulb Market. 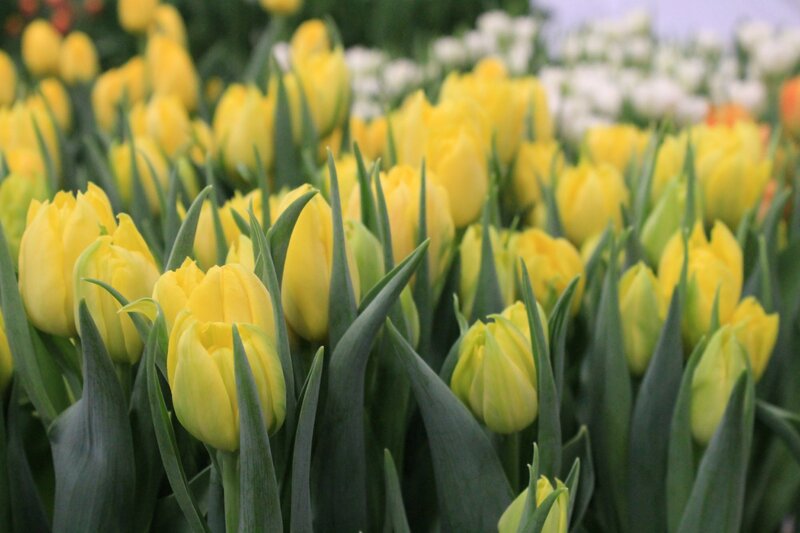 Lots of attention and many visitors. 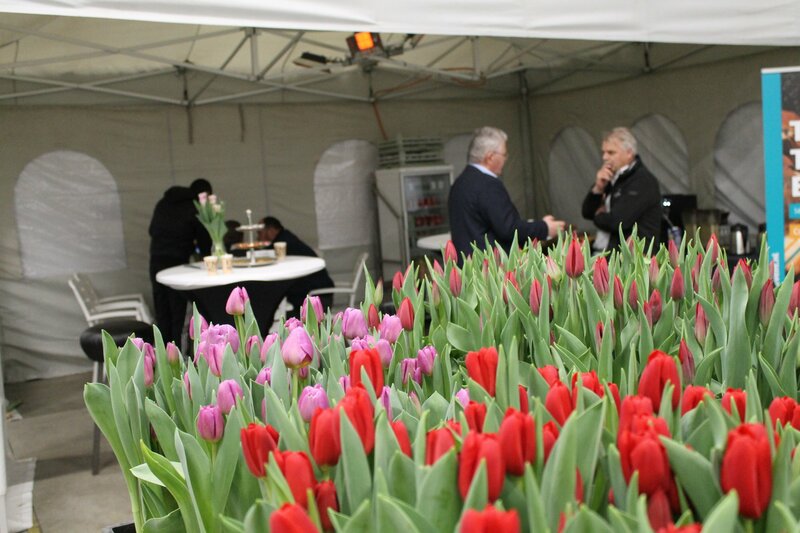 The multitude of international guests were treated to a wide range of tulip varieties. 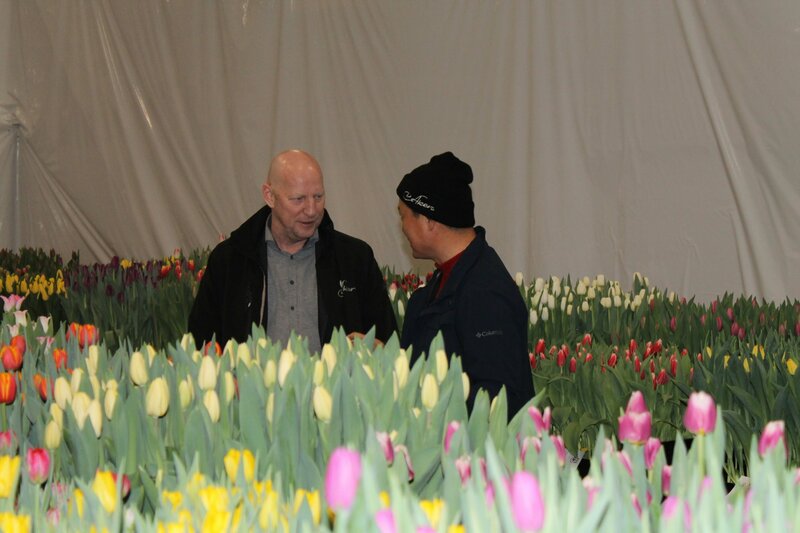 New and familiar faces visited the 11 participating exporters. 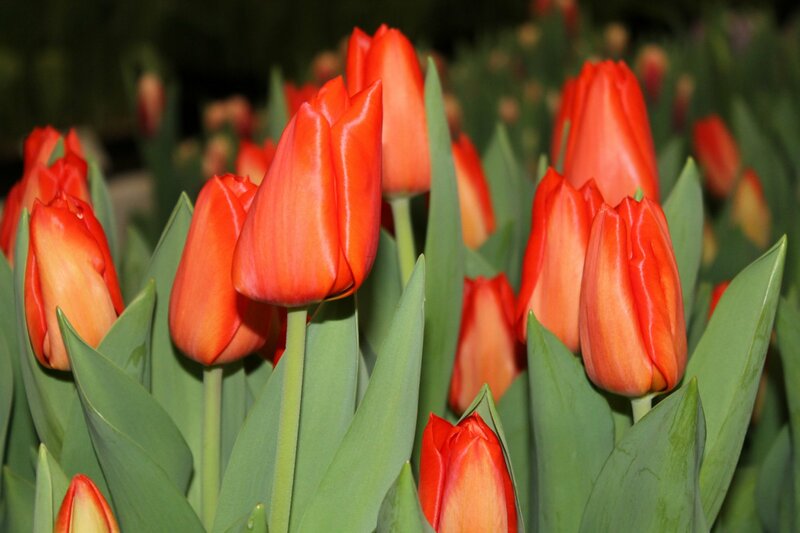 The hosts also noticed an increase in the number and quality of the visitors, while welcoming returning guests. 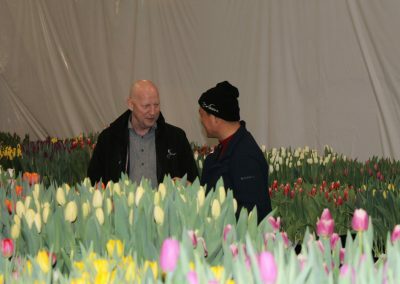 The three new participants, Bot Flowers, Boots Flowerbulbs and Jansen’s Overseas, were pleasantly surprised by the positive energy of the visitors within the company. 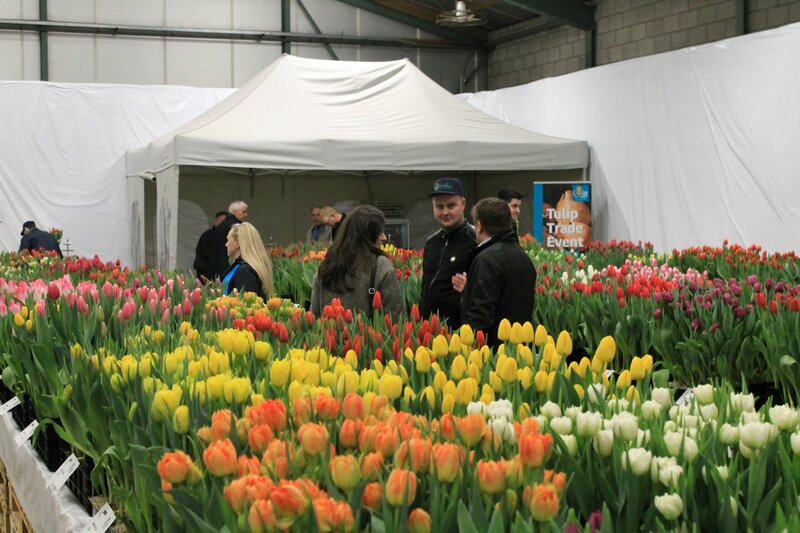 ‘You think you know what to expect because we visited the Tulip trade Event twice ourselves. 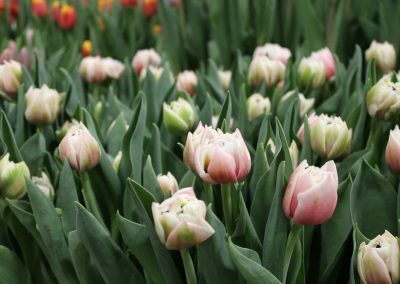 But participation in the event added a whole new dimension, it energizes the visitors and the company.’ Explained one of the newcomers. 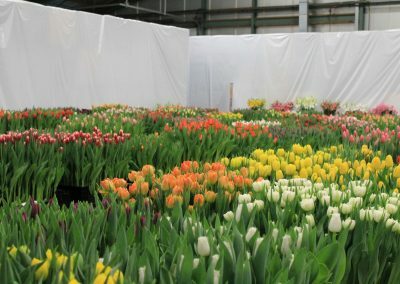 Fourth edition already being prepared. 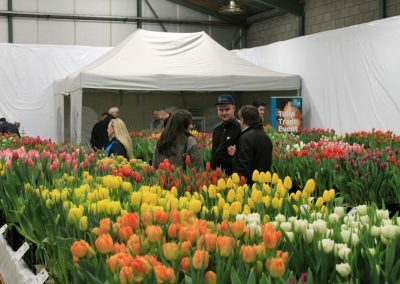 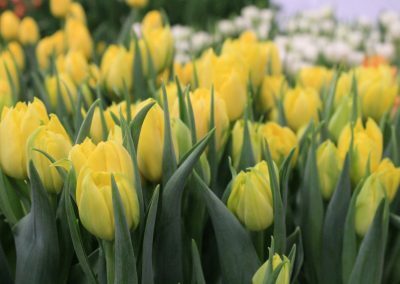 The participating companies in the third Tulip Trade Event were P. Aker, Amsonia, Boots Flowerbulbs, Borst Bloembollen, BOT Flowerbulbs, Haakman Flowerbulbs, Jansen’s Overseas, Holland Bulb Market, Nord Lommerse Flower Bulb Group, P. Nelis & zoon’s and VWS Flowerbulbs. 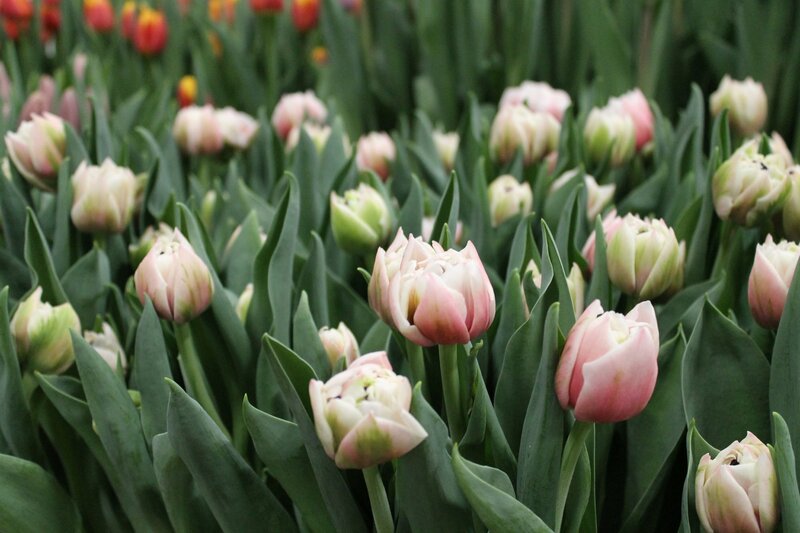 In the near future, they will all get together to evaluate it and to set the date for the event in 2019. 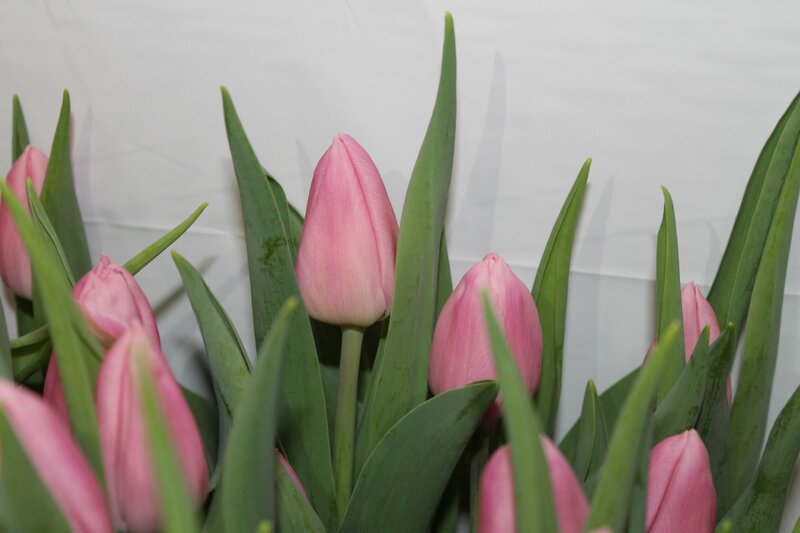 At that time they will also announce the lucky participant who will be responsible for arranging the opening.